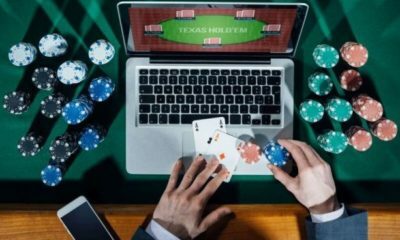 The proliferation of online poker has made it readily available to just about anyone with an internet connection. Someone can open up their browser, download Ignition Casino’s Poker from their site, create an account, and start playing Hold’em within minutes. Because of this, there are a lot of people playing Hold’em that don’t understand its basic principles. So, before you download Ignition Casino’s Poker, you should understand a few basic strategies. 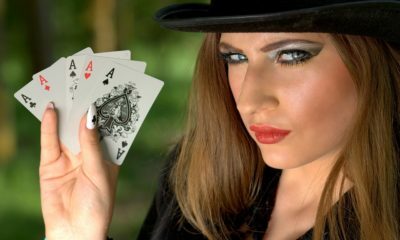 Playing Hands: Most new players do not understand the relatively small amount of hands that are wise to play – that is, to call the blind pre-flop. A good number to consider is playing only about one out of every seven hands. Poker is a game of patience, and the player has to be willing to fold hand after hand sometimes. 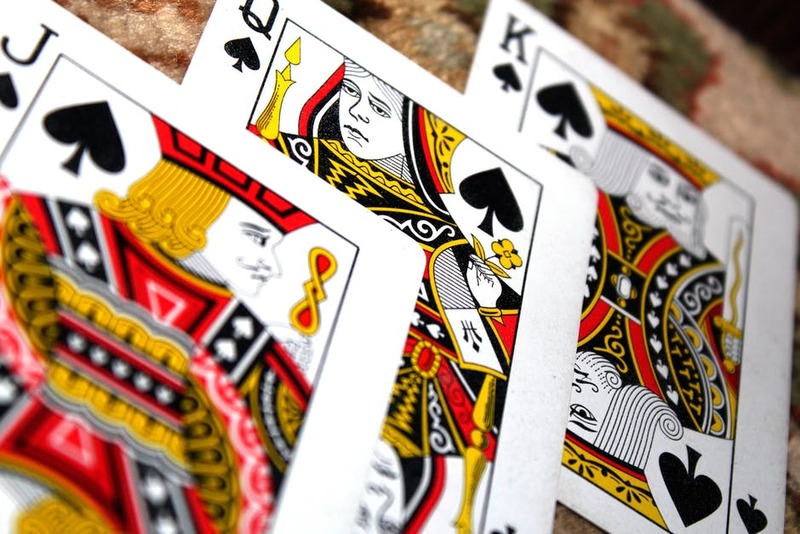 Many new players will look at a King and a Jack or even a Queen and a 10 and think they have a big hand. Most of the hands you are likely to see your opponents play from the flop to the river will beat you if you go in with those cards in the hole. Just because they are face cards does not make them good cards in Texas Hold’em. Most poker sites keep track of stats. If you’re playing significantly above 20% of your hands, you’re almost definitely playing too many. Position: Texas Hold’em is a game of position. The closer you are to the dealer button, the better position you are in. This is because the dealer – a position known as “on the button” – gets to see everyone else’s bet before deciding what he wants to do. He can call the bet and see the next card, or raise and put the pressure on everyone else. Because of this, your position is a primary consideration in deciding calling the blind or betting pre-flop. Betting Structure: Most new players don’t understand what a normal bet is. Typically, a pre-flop raise is about three times the blind. So, if the blind is $100, the player is in good position, and wants to raise, then a proper bet would be $300. When betting after the flop is out, a standard bet is about the amount in the pot. 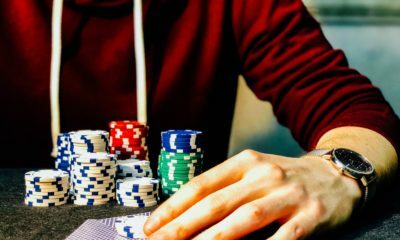 Of course these are just rules of thumb, and there may be other considerations that suggest the player bet more or less than these general guidelines. Poker is a skill game, so it is important to understand the game and practice before jumping into real money games. 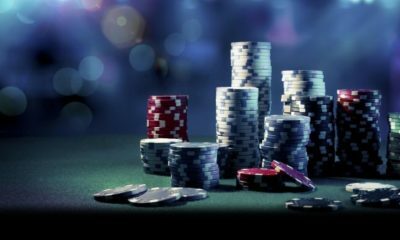 There is much more to learn, but these three concepts are essential to for any new poker player who plans to download Ignition Casino’s Poker and start playing for real money.